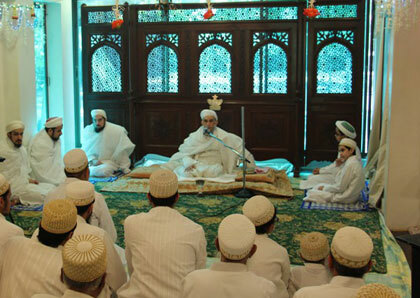 After observing Khatmul Qura’n every single day for 40 days, on the auspicious occasion of Syedna Burhanuddin’s RA Chehlum, his true successor, Syedna Qutbuddin TUS presided over Khatmul Qur’an Majlis here in Darus Sakina. 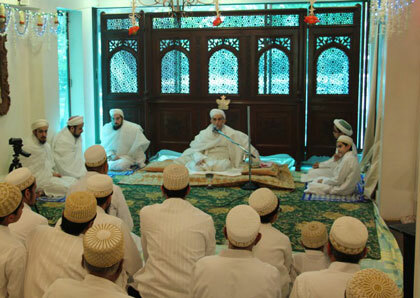 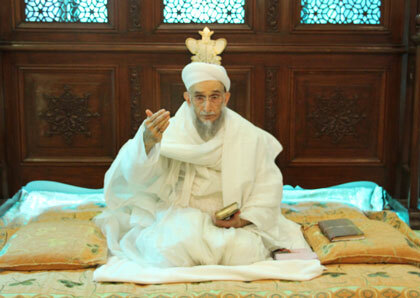 After Qur’an Majeed tilawat, Syedna Qutbuddin recited the Sadaqalla Doa, remembering and describing Syedna Burhanuddin in a manner that only his successor can. 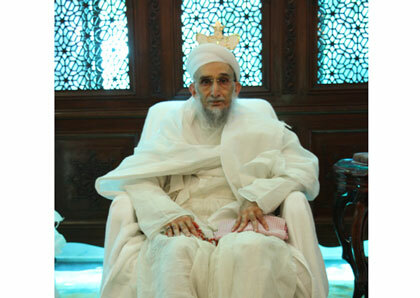 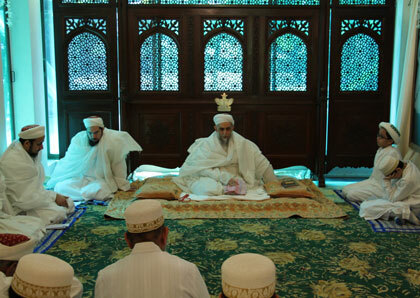 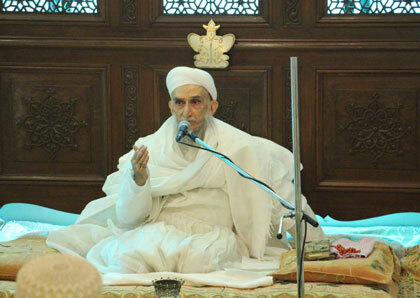 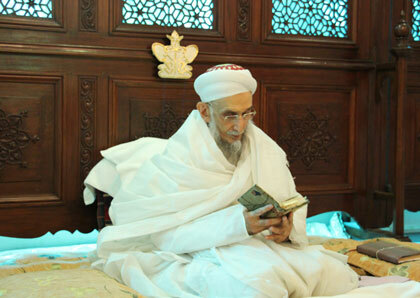 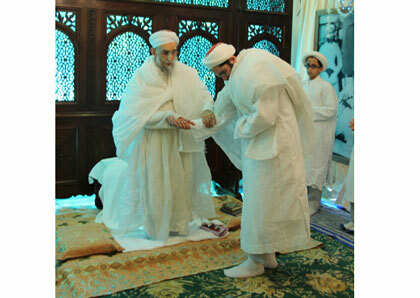 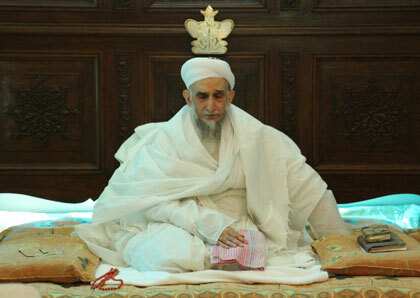 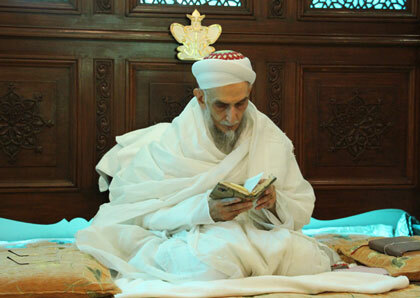 The prayers for Syedna Burhanuddin and the prayers for Mumineen taking his wasila brought tears to the eye. 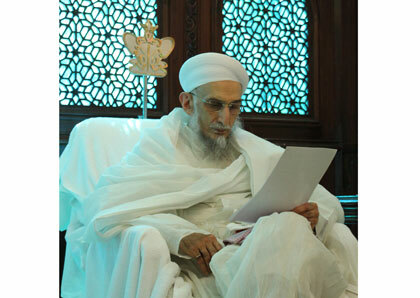 Mumineen were also fortunate to listen to recording of Syedna Burhanuddin’s bayaan Mubarak from his 75th Milad in 1407H (1987) in Surat.